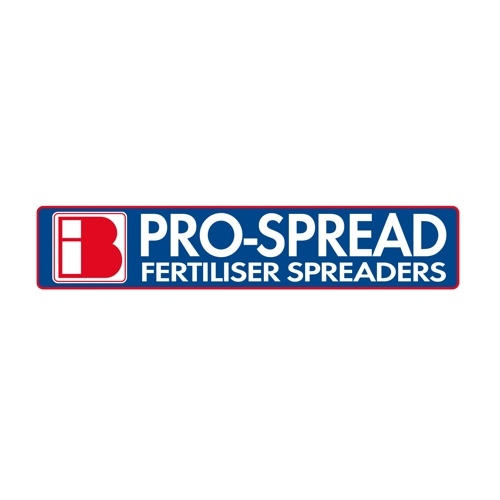 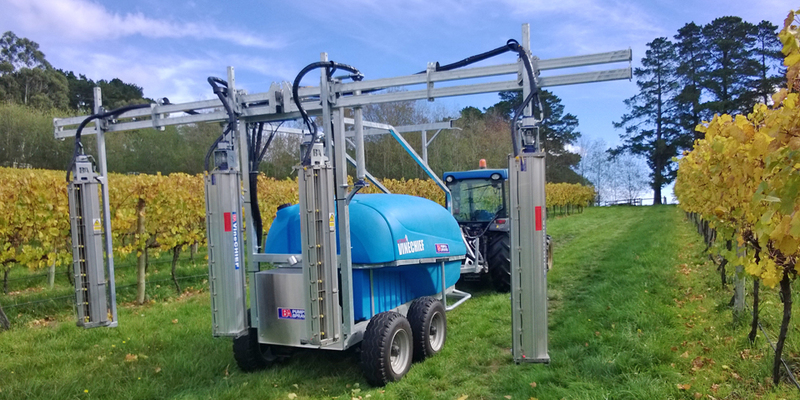 The VineCHIEF’s E-FLO technology has been designed to provide superior spray coverage with minimum drift potential. 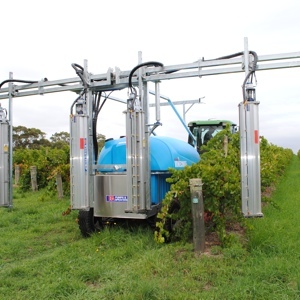 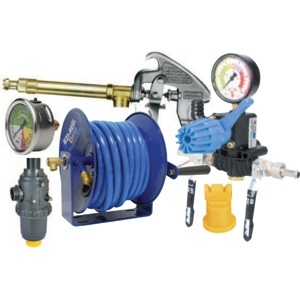 VineCHIEF is hydraulically driven to ensure lower energy inputs. 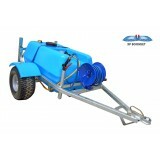 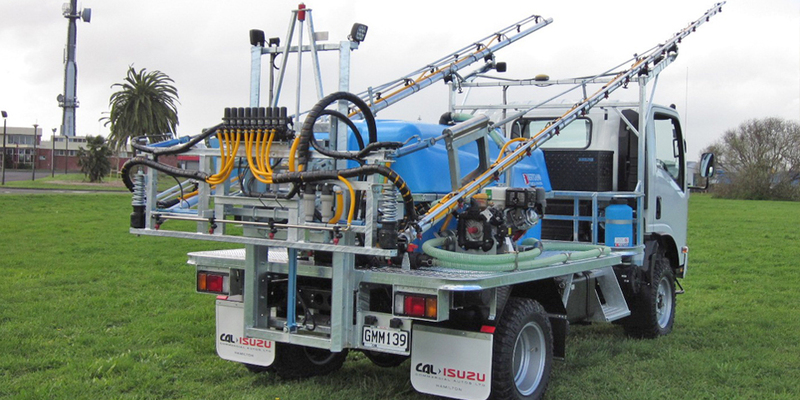 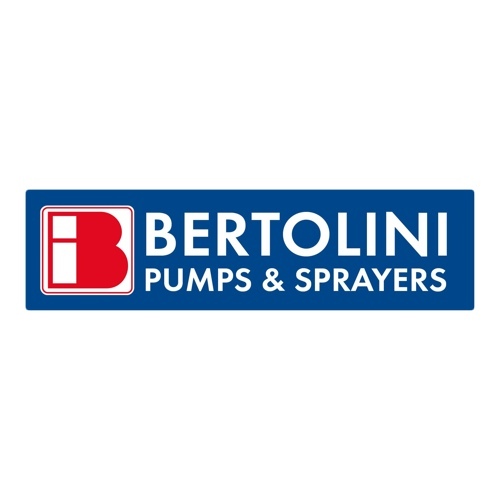 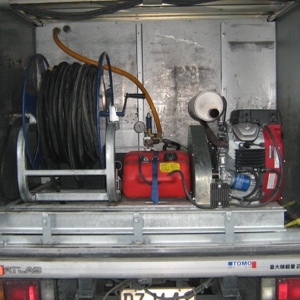 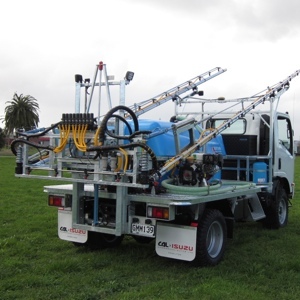 Bertolini are the specialists in custom design spray trucks. 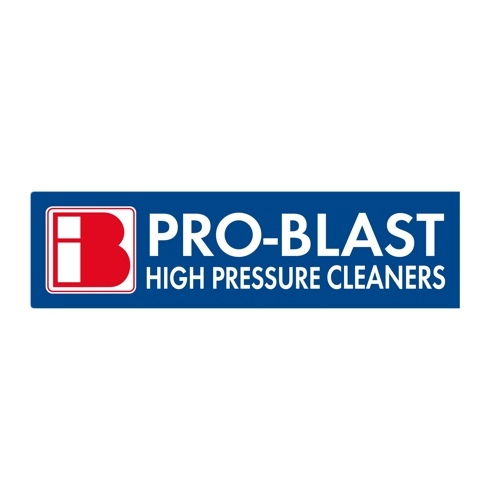 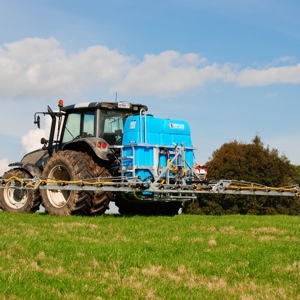 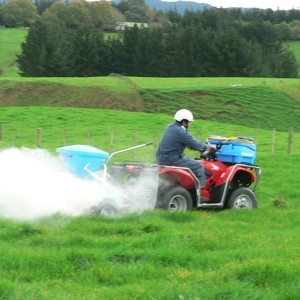 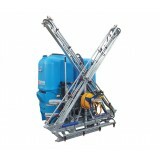 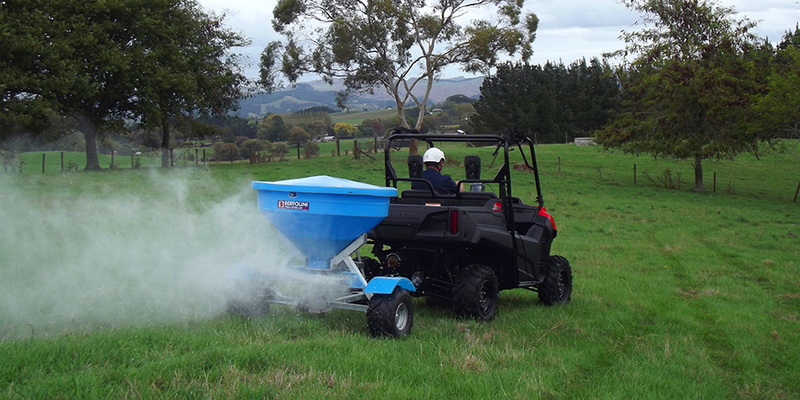 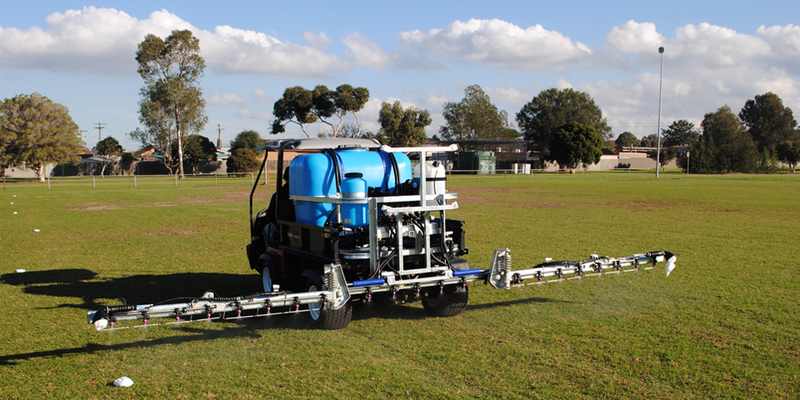 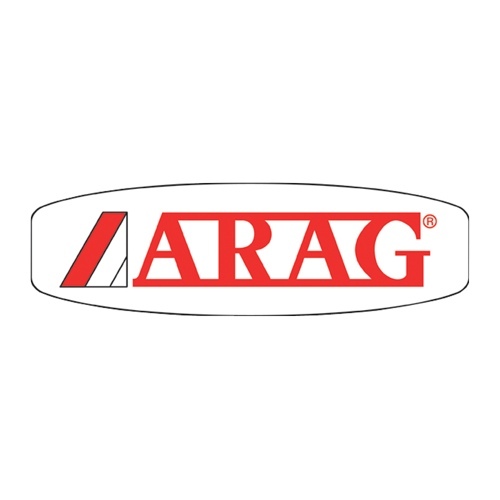 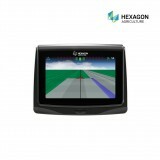 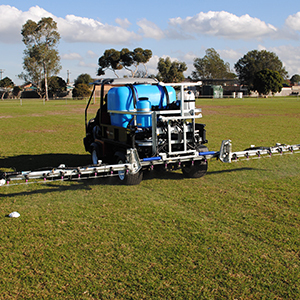 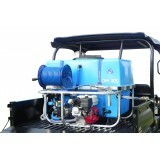 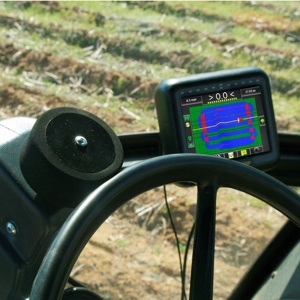 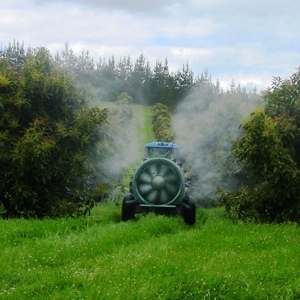 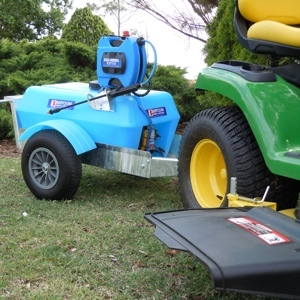 We build spraying solutions to suit you, utilizing the latest technology to ensure outstanding performance in the field.